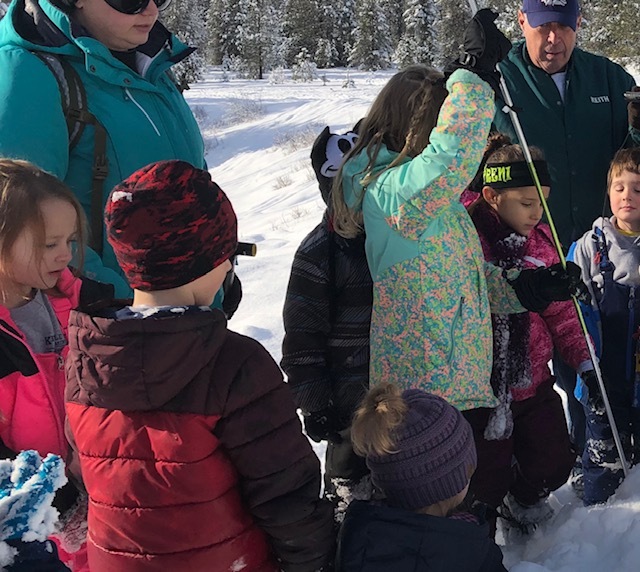 Welcome to Kettle Falls Elementary School! 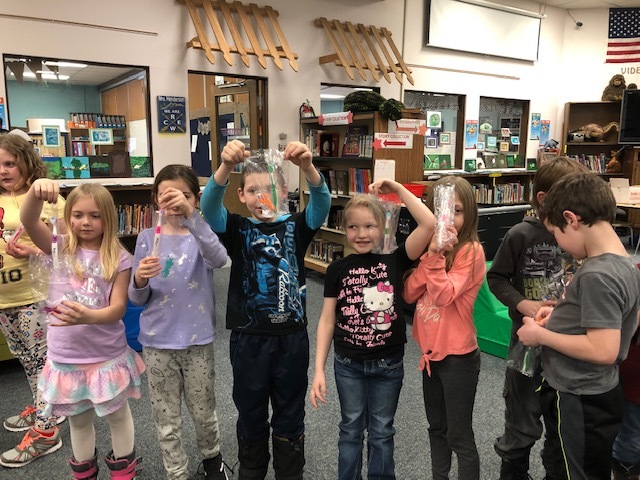 Kettle Falls Elementary Spring Activities! Please watch for updates and details to be sent home closer to the date of the activity. May 23 - Fourth Graders to Silverwood, 8:00 a.m. to 7:00 p.m. – Details soon! Kindergarten Registration will be held MARCH 18th through March 28th, from 7:30 a.m. to 3:30 p.m. in the elementary school office. Children must be 5 years old by August 31, 2019, to be eligible for kindergarten. Please bring your child's birth certificate and immunization record. If your child was given immunizations in Washington state, quite often we can call up their completed form online and have you sign it – please let us know if you would like us to do this! All immunizations do not need to be completed before registration but MUST be completed before the first day of school. Please pass this information along to any friends or family with 5 year-olds. Thank you! Parents - we would like to remind you that Federal Lunch Forms are available throughout the school year and we encourage families who have had a change in their employment status, such as the federal employees who have been affected by the government shut-down, to apply for free or reduced lunches. If you have any questions, please contact our office at 738-6725 or the KFSD office at 738-6625.
and you will reach the district recording allowing you to select a certain extension. 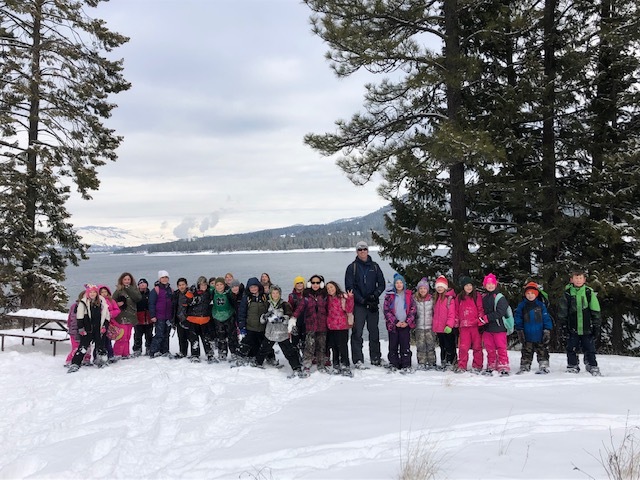 Third graders went adventuring at Sherman Point Loop after the big snow. Colville Pediatric Dentistry came to visit KFES. 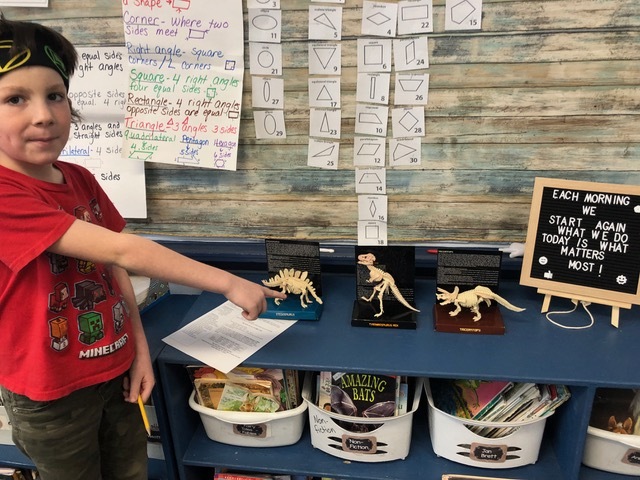 The 2ndgraders are becoming Paleontologists by studying fossils and dinosaurs during Expedition. All pictures are proprietary. Please do not copy without written permission.